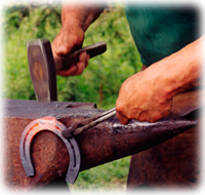 Hoof Knife Hockaday - $0.00 : Hawkesbury Toolworx - Tools, Farrier Supplies & Outdoors - Specials- For an extensive range of tools for all types of tradesmen and all your farrier, hunting and ammunition or outdoor supplies. 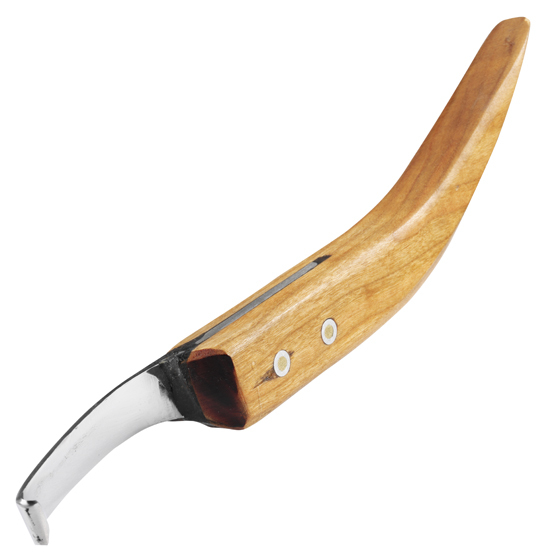 The Bulldog hoof knife is hand forged from A2 steel with a comfortable wooden handle. Deadly sharp! !